Incorporated in 1976, my vision for Technitrol, Inc. became reality in the Fall of 1998 when my wife, Nicolle, and I decided to quit our jobs and run it full time. She had a business/banking background and I had the field testing experience. Our first few years were lean but over the past 20+ years we have grown every year since. We went from just the 2 of us to employing 6 full time employees as well as summer seasonal help. In 2015 we opened an office in Michigan. Our employees are like family and have been with us on average for 10+ years. Over half came with electrical experience and one with an engineering degree. We have groomed them all to be knowledgeable, team players who are waiting to serve you and your electrical power distribution needs. Call us today and get a “surge” of exceptional service. 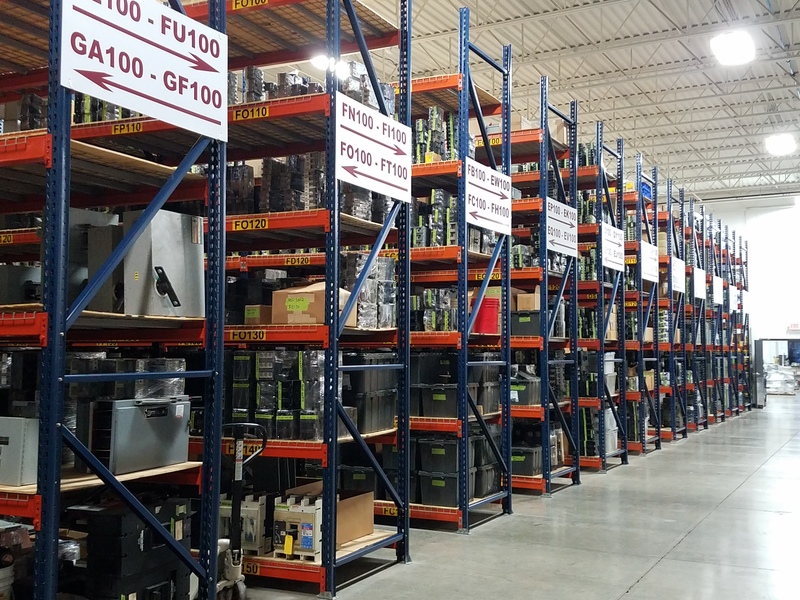 Our inventory includes brands such as Cutler Hammer, GE, Square D, Westinghouse, Allen Bradley, Allis Chalmers and many others. We confidently offer warranties on our reconditioned equipment because we thoroughly inspect and test all our equipment. We care about quality products not just repainting and shipping. 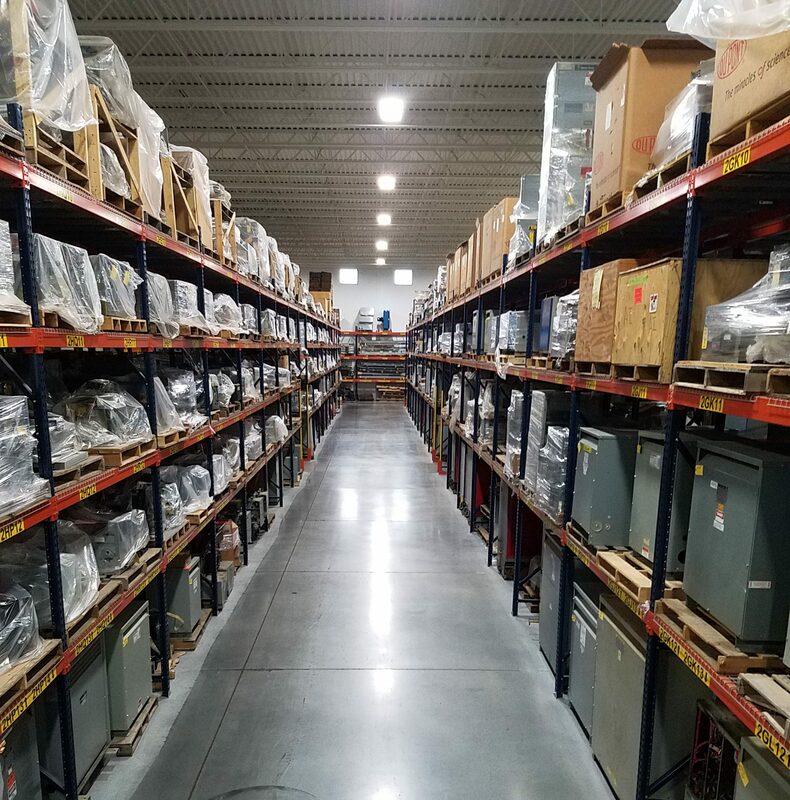 Please call us at 1-800-263-1170 to assist you in finding what you need in quality used and obsolete electrical power distribution equipment and parts. A clean floor is a safe floor. We treat our employees like family and want them and our customers to feel safe in our building. 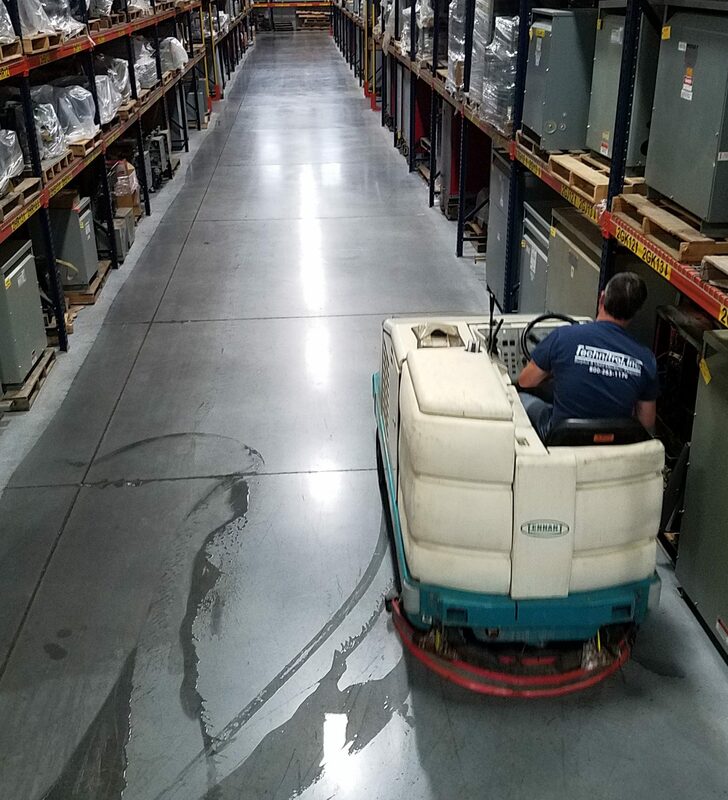 The minimal amount of time it takes each week to maintain it with our zamboni cleaner is worth it.